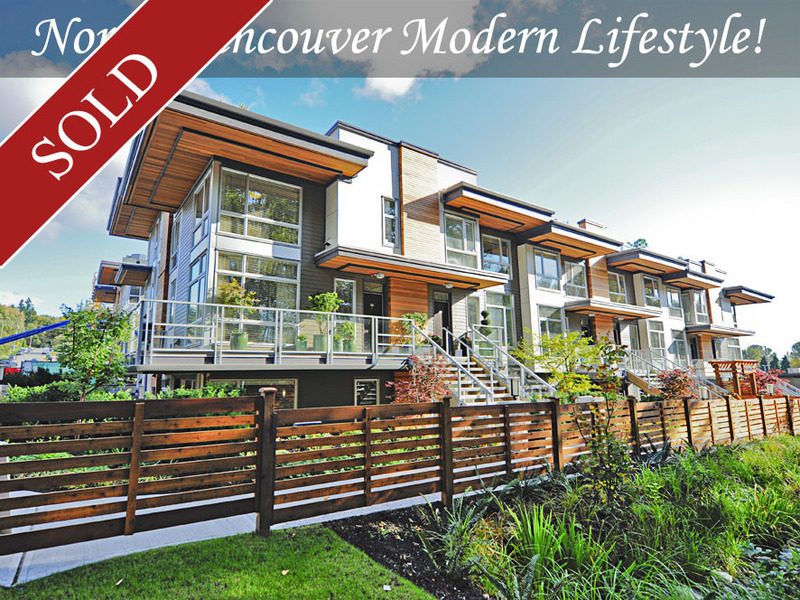 Brand-New Luxury in North Vancouver! Seven 35 built by Award-Winning Adera. A collection of 60 townhomes, 60% with fabulous roofdeck lanaiis. This home is one level living with 2 large bedrooms and 2 baths. Laminate floors, stainless steel appliances & granite or quartz countertops. Location is next to Mosquito Creek & Trans Canada Trail.